Welcome to the new website of the Port Aransas Art Center. Here you will find information about art classes for all ages, monthly exhibitions and opening receptions, special events, how the Art Center operates, how you may make a donation and how to become a volunteer, about artist-made gifts and fine art that is available for purchase, and how you may contact us. The Art Center features a year-round exhibition of art in a variety of media in addition to special monthly shows. Click on Exhibition | Monthly on the menu above for more information. The public is invited to visit the Art Center free of charge. Be sure to sign-up for email updates. 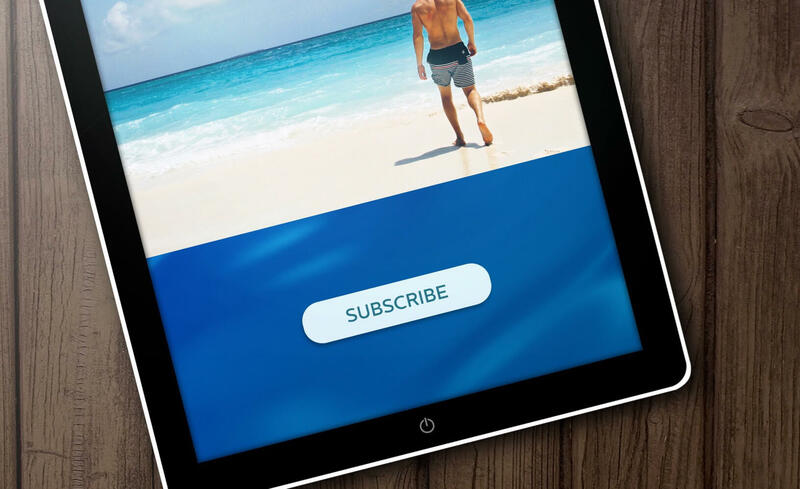 A subscribe button is found in the margin, or click on the Email Sign-up link on the menu at the top of the page. We look forward to seeing you soon! The mission of the Port Aransas Art Center is to provide a place where artists and art patrons may gather, and to encourage, educate and support one another in a pleasant gallery and classroom setting where fine art is produced and presented for sale. Toward these ends, the Center offers art classes for all ages, art exhibitions, and a wide range of activities to encourage social interaction. The Port Aransas Art Center was formed informally in 1995 by a group of artists who wanted to provide a place where artists and art lovers could gather, and to encourage, educate and support one another in a pleasant gallery and classroom setting where fine art could be produced and presented for sale. In April 1997, the Port Aransas Art Center was granted its official IRS designation as a 501(c)(3) nonprofit. The Center operated for many years in a small rented facility, but eventually, the scope of its programs led the Board to consider building a larger, more modern facility. Over the course of ten years, the Art Center patiently raised funds to acquire land for the new building. Once the land was acquired, the Art Center embarked upon construction. The new facility was built to the highest possible standards. The Art Center moved into the 4,000 square foot location at 104 N. Alister Street in Port Aransas in late summer, 2017. Shortly thereafter, Hurricane Harvey struck the Texas Gulf Coast. But the well thought out design and construction of the new building withstood the hurricane. The Art Center sustained relatively modest damage and it was able to clean-up and reopen quickly. In fact, during the community’s recovery after the hurricane, the Art Center welcomed other organizations that did not fare as well, to meet and regroup in the new building. The Art Center’s “out buildings” and the equipment housed in them were destroyed, however. Funds are being sought to re-establish the Art Center’s pottery program, which was halted after Hurricane Harvey. Since it was established, the Port Aransas Art Center has expanded its exhibitions, educational classes for students of all ages, and it has attracted greater community interest. The Center has more than 400 members. Of these, more than 225 are artist-members who show their work at the Center. Numerous area businesses and individuals participate as event sponsors. 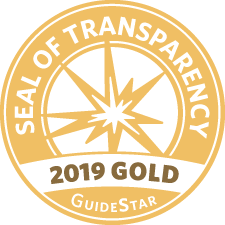 To see our GuideStar profile, follow the link. 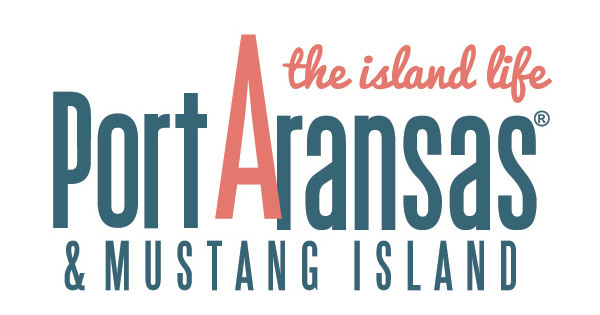 The Port Aransas Art Center is a thriving center for the visual arts and a bellwether for quality of life for Port Aransas, Mustang Island, Padre Island and other neighboring communities. Artists from all over the area, Austin, San Antonio, Dallas, Houston and all points in between, plus Winter Texans from all over the United States and Canada enjoy visiting, displaying and offering their work for sale at the Port Aransas Art Center. In addition, guests may register for art classes and workshops of all kinds guided by talented professional artists. Thank you for visiting our website! If you have questions, use the secure contact form to reach us.